Start taking classes at CrossFit Prosperity and other studios! At CrossFit Prosperity, they take interest in every single client that walks through the door. Whether you are striving to be an elite athlete, or you are just looking for a way to increase the quality and longevity of your life, they can and will help you get there. Their expert coaches ensure safety in every workout and they will be with you every step of the way towards your fitness goals. Their program design and scaling options come from several years of first hand experience and education in the fitness industry and in CrossFit. Your workouts will never become boring and you will continue to grow and progress. They don’t just teach CrossFit at CrossFit Prosperity, they live it, and they are here to share that passion with you. 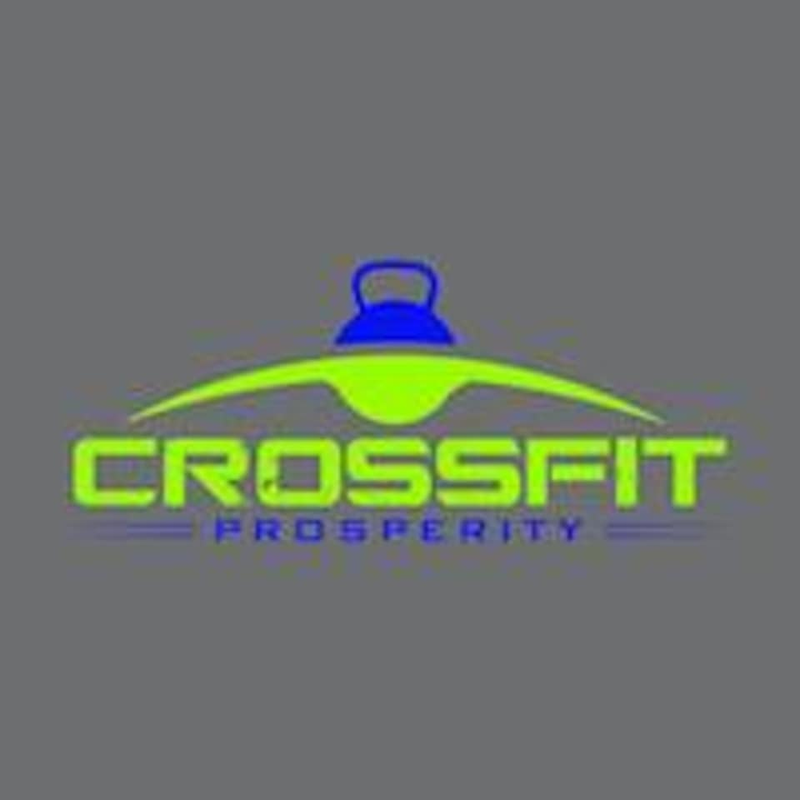 CrossFit Prosperity is located at 555 Providence Hwy #6, Walpole, MA, 02032.